Jovees Water Resistant Sun Screen Fairness Lotion is developed scientifically. 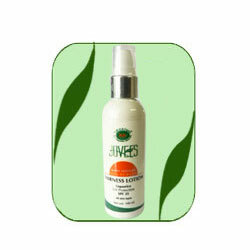 Its powerful herbal extracts shall make skin visibly fairer and even toned. It is easily into the skin and forms a protection layer and also helps maintain moisture balance. An excellent formulation for all skin types. Sandal, Chamomile, Liquorice, Carrot, Aloe Vera.